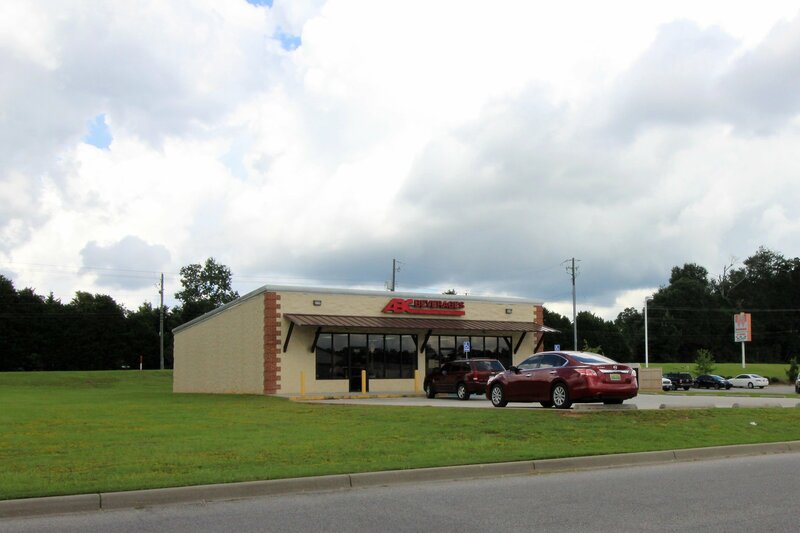 Partners Realty is pleased to offer this opportunity to purchase a Wal Mart outparcel in Brewton,AL. State of Alabama backed gross lease with 10 years remaining on current lease. 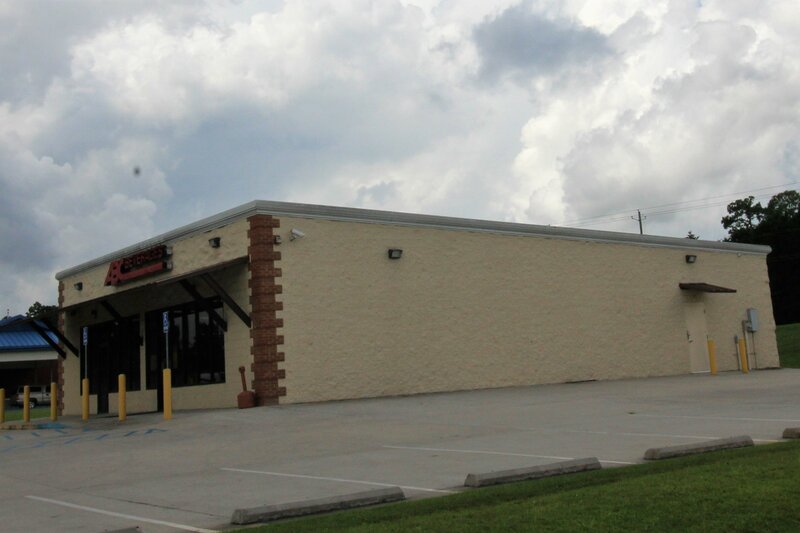 This new location was built in 2012 and is a 3200'sf freestanding building. 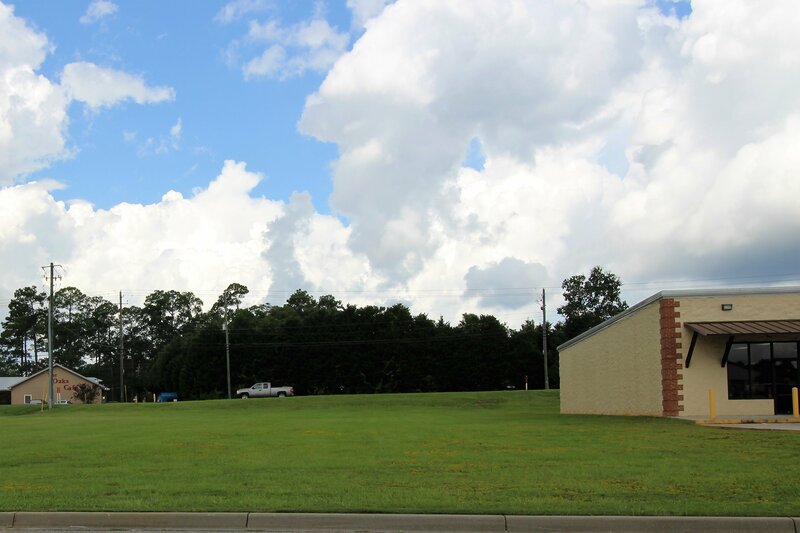 There is an additional lot that is included with this purchase and is 1/2 acre in size. 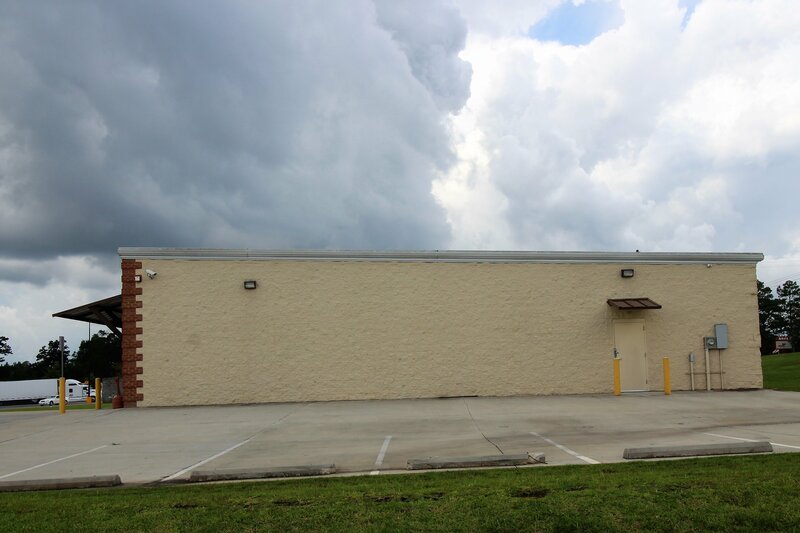 It is subject to Wal Mart deed restrictions. Brewton, AL is the County seat of Escambia County Alabama. HWY 31/ Douglas AVE is a highly traveled route through downtown Brewton.